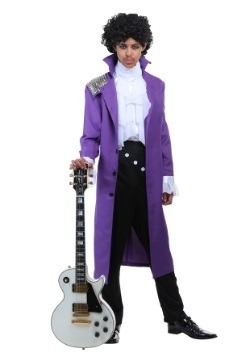 Want to turn a Monday morning work meeting into a laid-back jam session? 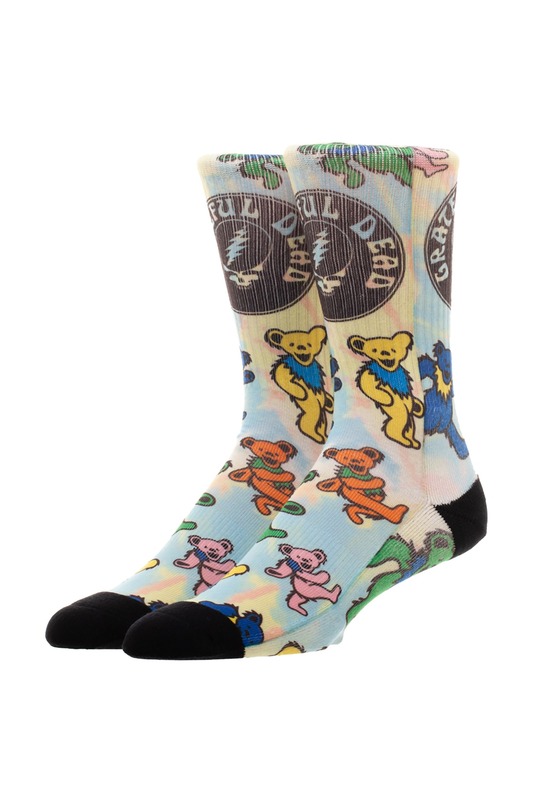 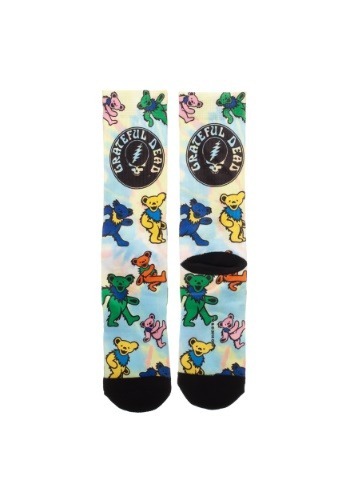 Slide these Grateful Dead Bear Socks beneath your slacks and watch the calm, cool effects ripple through the office. 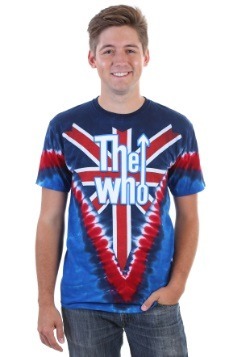 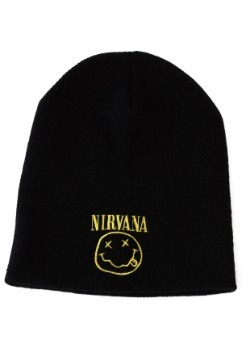 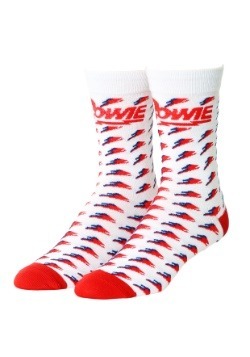 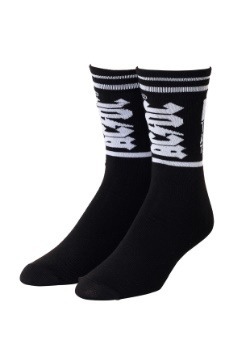 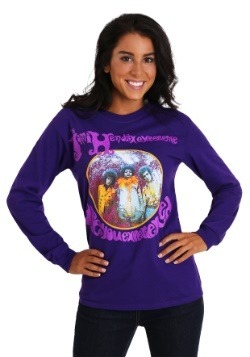 Of course, you can always wear them to kick up your feet and listen to your favorite records, too!